Browse below for kennels & boarding in Stainton. 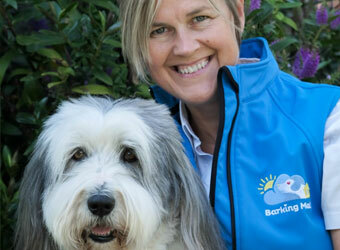 We provide loving, 1:1 home boarding holiday care for your dog. Everything is arranged, overseen and supported locally by Alison Quigley.